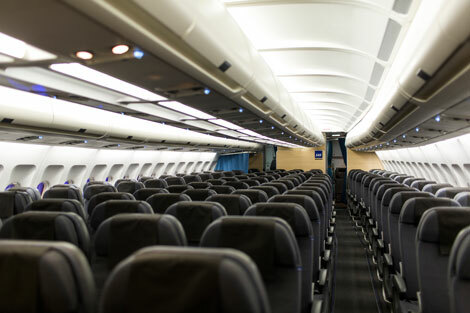 The first SAS aircraft to feature the airline’s new-look interior has entered service. The Scandinavian carrier operated an A330 called Erik Viking that is fitted with the new cabin between Copenhagen and New York Newark yesterday. SAS is upgrading cabins on-board seven long-haul A330 and A340 aircraft. 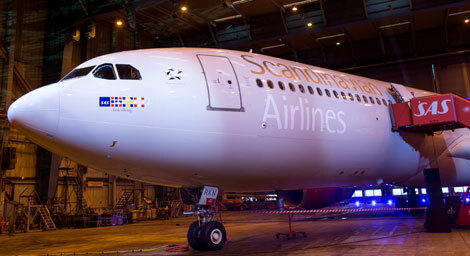 The next will enter service in late March and will primarily fly between Stockholm/Oslo and the US. The airline also has four new A330-300s scheduled for delivery this year and next, and eight A350-900s to be delivered from 2018 onwards with an option on an additional six. 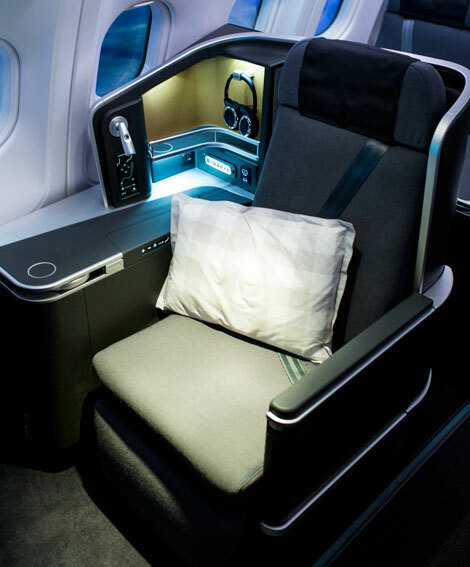 Rickard Gustafson, SAS president and CEO, said: “We are delighted to now be able to present our ultra-modern cabin. 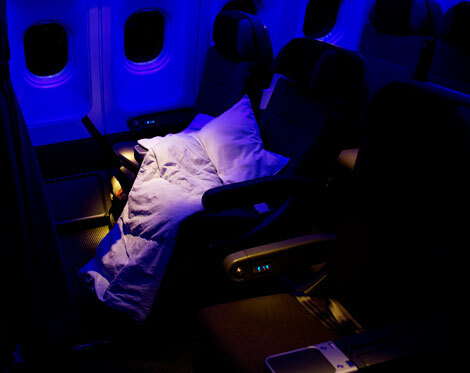 It is a huge boost for SAS and will give our customers a totally new in flight experience. 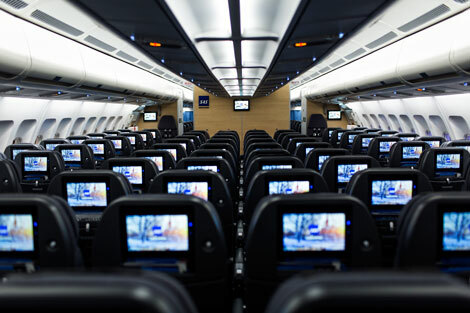 The aircraft’s design features new cabins, a new on-demand in-flight entertainment system with high-definition screens and wifi access in all classes. SAS Business contains massage seats in a 1-2-1 configuration. Each seat has direct access to an aisle, an individual power outlet and USB port, and can be folded fully-flat with a minimum length of 77 ins. 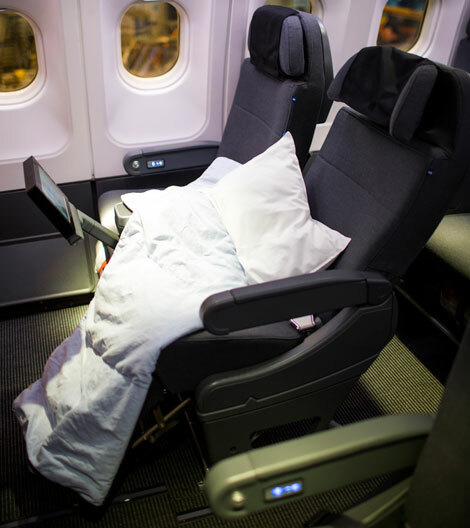 The IFE screens are 15 inches, while the bedding comes from Hästens, the oldest bed manufacturer in Sweden. 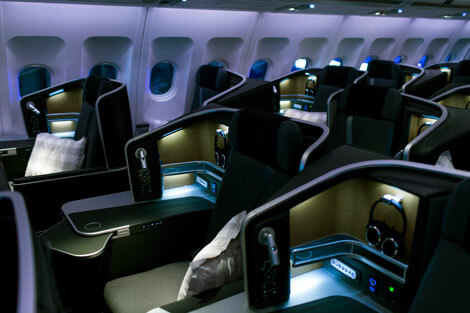 SAS Plus (premium economy) is in a 2-3-2 configuration with a seat pitch of 37/38 inches. The IFE screen is 12 ins and each seat has an individual power outlet and USB port. SAS Go (economy) is configured 2-4-2 configuration with a seat pitch of 31/32 inches. 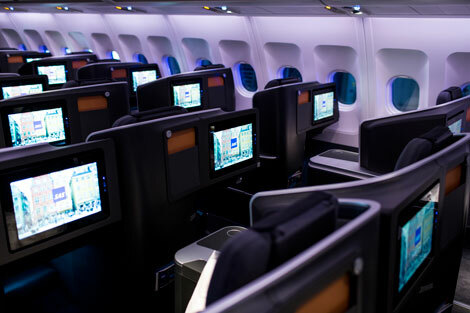 The IFE screen is nine inches and there is one power outlet per pair of seats and individual USB ports. Last month, it emerged SAS will launch a new Stockholm to Hong Kong service on September 10 (see news, January 29).